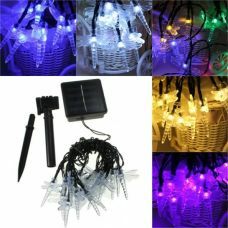 Festive 7 meters Solar Powered 50 LED Tube Fairy Lights outdoor garden decoration with a range of colours is a quality DIY lighting product with multiple features. 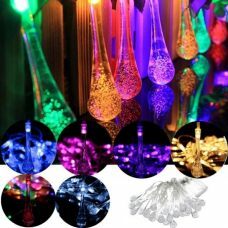 Fully waterproof flexible tube of lights can be a great holiday style decoration for households for everyday use or for special events like Christmas, New Years, Wedding, Birthday Party etc. 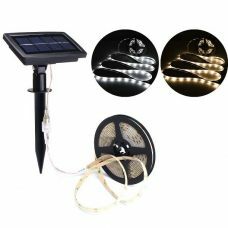 Festive 7 meters Solar Powered 50 LED Tube Lights for outdoor garden decoration with a range of colourful lighting is an advanced product with multiple features. 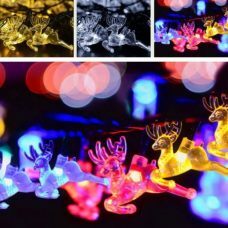 The waterproof festive tube of LED lights is fully operated by solar energy with efficient Solar Panel in combination with a powerful rechargeable battery. 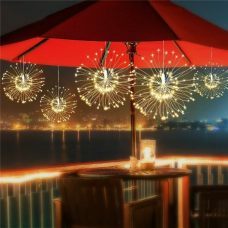 The lighting decoration product designed for outdoor use and that does not require any additional electric wires or other sources of energy that. Built-in automatic daylight sensor will operate the LED Stripe light on a regular basis. 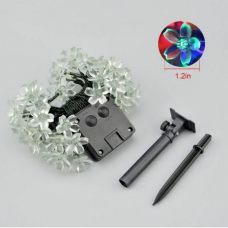 It also has two lighting modes: steady on and flashing that can be adjusted by pressing the button. 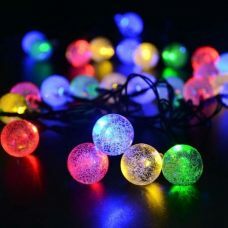 Static or flashing lights help to create a unique environment without extra maintenance costs for electricity. 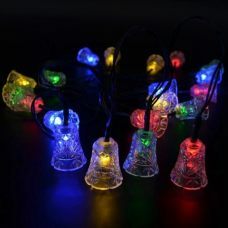 - Wide range of LED colours. - Two lighting modes: Steady On and Flashing. 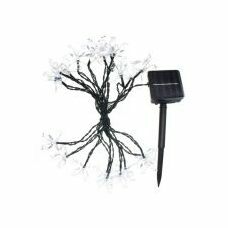 - Waterproof and heatproof: enhanced water and weather resistance. 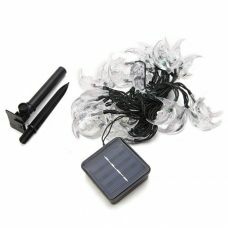 Who may like it: a practical person who likes to design and decorate house and environment around without additional costs for maintenance and electricity by using Solar Energy. 1. 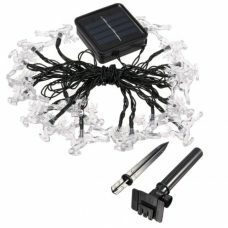 Install the Solar Panel on the anchor spike. It is brighter then i thought. Nice overall. Delivered surprisingly in 8 days with Free shipping.